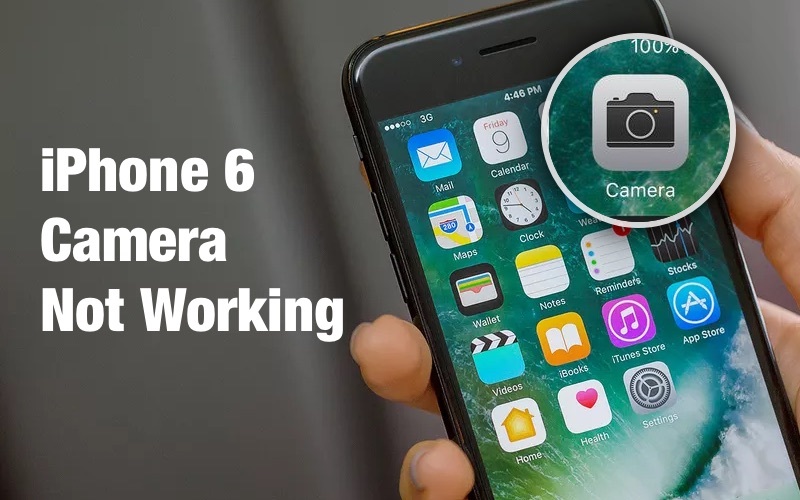 Even though the iPhone camera is one of the best of any mobile devices, sometimes certain glitches can interfere with the camera, causing all sorts of problems. One of the most common iPhone camera problems is the iPhone camera not focusing. 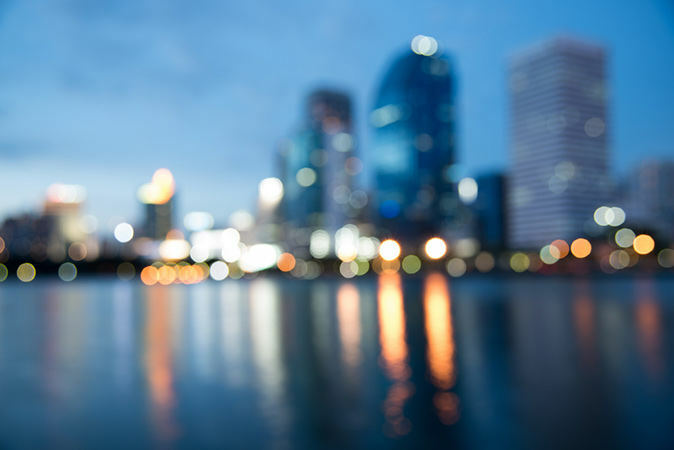 If you're trying to take photos and the iPhone camera won't focus, it is likely that the camera lens is damaged. But if the lens seems OK, it is possible that a software issue could be causing the problem. Some iPhone cases can interfere with the normal function of the iPhone's camera. Therefore if your iPhone 6 camera is not focusing, the first thing you should do is remove the case. It is also likely that dust and dirt could have accumulated on the camera lens. Use a micro-fiber cloth or a soft cloth to wipe away any dust and debris that may have accumulated on the camera lens. Do it thoroughly but be very gentle. If the two solutions above fail to fix the problem, it is very likely that it is a software issue rather than a hardware one. In this case, the first thing you should try is to press and hold the camera button until the picture is clearer. One of the best features on the Camera app is the Auto Focus and Auto Exposure. It is a feature that is designed to help the iPhone camera focus. All you have to do to activate it is tap and hold on the object you want to focus on until the AE/AF box appears. You can also try tapping the top of the iPhone near the rear end camera lens several times with your palm. This action may serve to remove some of the dirt and dust that could be interfering with the lens. You could also try removing the attachable lens or a metallic case temporarily if you have one. They have been known to interfere with the iPhone camera's focus. You can replace it once you determine it is not the magnetic lens causing the issue. Step 1: Tap on the home button twice to bring up a preview of the apps you've been using. For iPhone X/8: Press and hold the Side (power) button and either one of the volume buttons until the iPhone restarts and you see the Apple Logo on the screen. For iPhone 7 and earlier: Press and hold the sleep/Wake button until you see the slider appear on the screen. Drag the slide to turn off the device and then press the sleep/wake button again until the Apple Logo appears on the screen. Step 1: Open the settings app on your device and then tap on "General." Step 2: Tap on "Software Update"
Step 3: If an update is available, tap "Download and Install" and wait for the process to complete. Step 2: Select "Reset" and then tap on "Reset All Settings." Step 3: Enter your passcode when prompted. We've seen people complain that their iPhone camera not taking photos or stuck on black screen when opens. There are also other complaints about iPhone not working properly after restore, update or jailbreak. With the professional iOS system caring tool Tenorshare ReiBoot, you can easily fix any iPhone system glitches and stuck issues without using iTunes restore, no data loss will be caused. It can be difficult to enjoy photography when the iPhone camera won't focus. We hope the above solutions have helped you eliminate the problem. Share your thoughts on the subject in the comments section below.